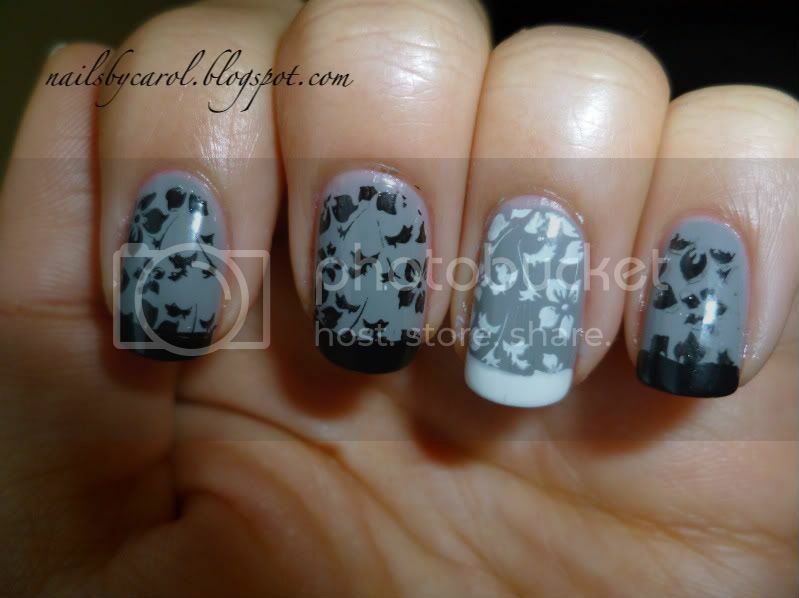 Today, the nail design is using one of the full nail stamps from the Bundle Monster plates. 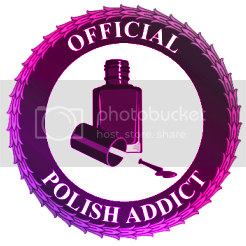 I used Santee Perfect Gray as a background and I stamped with the plate BM-221. 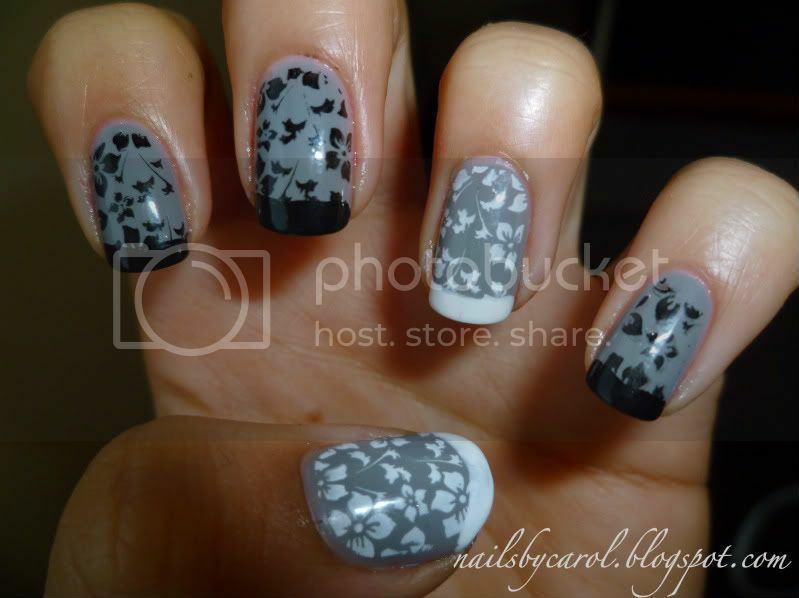 For the stamping polishes I used Wet n Wild Black Creme and Kleancolor White. I loved the turn out! Hoy, el diseño para uñas que traigo es usando una de las plantillas de Bundle Monster. Usé Perfect Gray de Santee como fondo y el sello es de la plantilla BM-221. Para los sellos utilicé los esmaltes Black Creme de Wet n Wild y White de Kleancolor. Me gustó mucho como quedó.